Fox Medical Equipment offers a full range of maintenance and repair services for hospitals and all other healthcare facilities. Our trained service technicians will ensure your equipment is properly maintained and repaired. Let Fox Medical repair your equipment at a fraction of the cost of purchasing new equipment. We have the ability to handle your repairs on site or at our facility. We also have the resources to provide your facility with loaner equipment while we make repairs to your equipment. When you call for service ask your representative if there is loaner equipment available. Our current customers love this added benefit as it allows for their center to continue functioning at full capacity. Why Do Other Healthcare Facilities Choose Fox Medical to Handle Their Maintenance and Repairs? 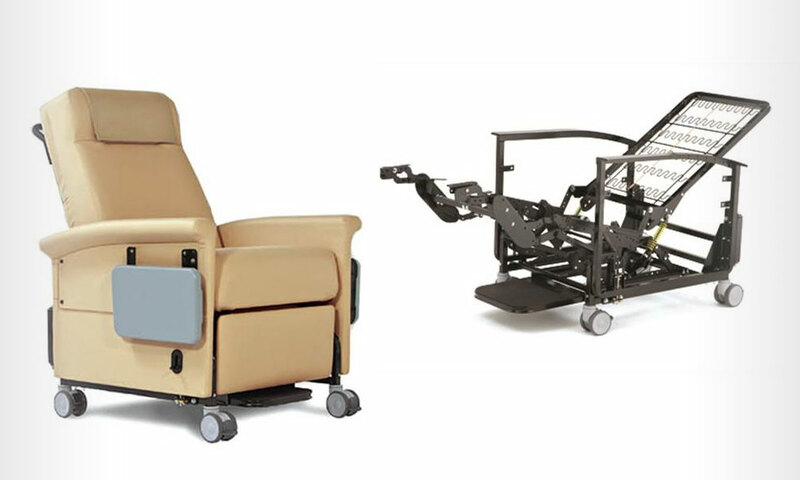 Fox Medical Equipment understands how vital your stretchers are for safe and efficient patient transport. We have the ability to service your account on a daily, weekly, monthly or as needed basis. Our service technicians are here to lend a helping hand during time sensitive emergency repairs as well. We can provide a preventative maintenance program for your facility as well. This ensures that your fleet of stretchers will be functioning at full capacity. Give us a try and experience a superior level of service and satisfaction. Is Rust Becoming An Issue On Your Stretchers? Click here to learn about Fox Medical’s Rust Remediation Program. To schedule an evaluation and receive a quote for your stretcher repairs or to find out more information about our services, please contact us and a representative will assist you. 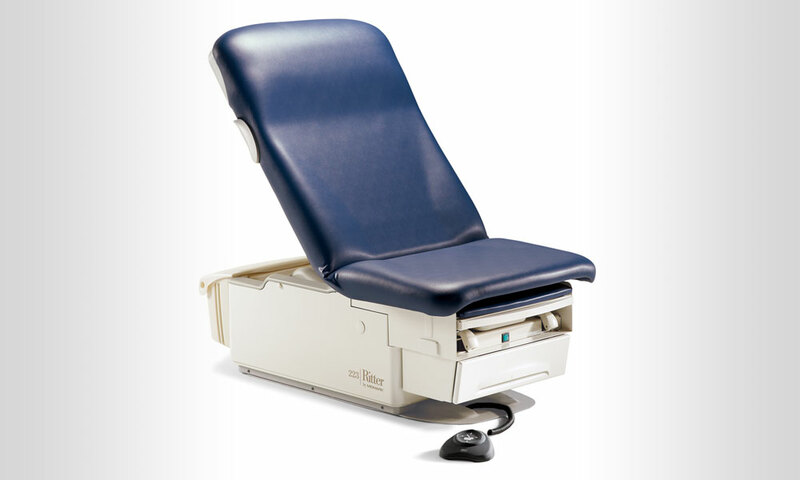 Fox Medical Equipment has the ability to repair your exam and procedure tables. We service most manufacturer brands as well as all types of tables and chairs. Our certified technicians will come to your facility, evaluate your table and fix on site if possible. If parts are needed, we will order them and come back as soon as we receive the parts at our facility. We can also perform your repairs at our state of the art facility if you prefer. 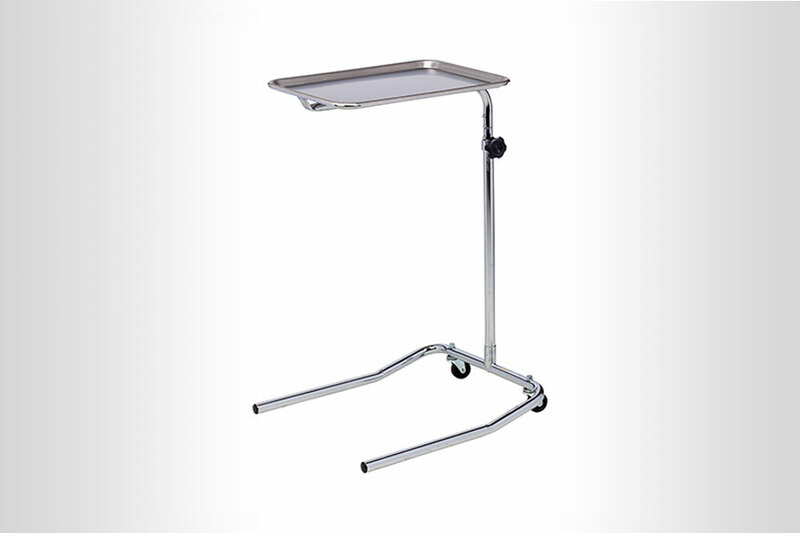 As a medical equipment distributor, we stock a number of exam and procedure tables and can offer a loaner while your table is being repaired. Our service technicians are here to lend a helping hand during time sensitive emergency repairs as well. Give us a try and experience a superior level of service and satisfaction. Click here to learn about Fox Medical’s upholstery repair. To schedule an evaluation and receive a quote for your table or chair repairs or to find out more information about our services, please contact us and a representative will assist you. Are your Mayo Stands and OR Prep Tables beginning to look and perform below an acceptable standard? Due to very high usage it is common for them to suffer from damage and neglect. Why replace them when they can be repaired for a fraction of the cost? Whether you have a few pieces of equipment or a whole fleet of them, Fox Medical can help in repairing, cleaning and resurfacing your Mayo Stands and OR Prep Tables. To schedule an evaluation and receive a quote for your Mayo Stand and OR Prep Table repair or to find out more information about our services, please contact us and a representative will assist you. 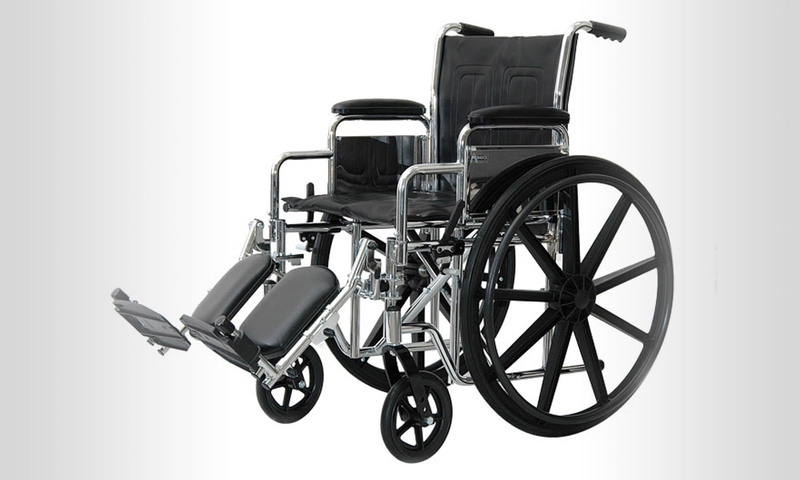 Fox Medical Equipment understands how vital your wheelchairs are for safe and efficient patient transport. Wheelchairs at medical facilities experience constant wear and tear due to the frequency they are in use. We have the ability to service your account on a daily, weekly, monthly or as needed basis. Our service technicians are here to lend a helping hand during time sensitive emergency repairs as well. We can provide a preventative maintenance program for your facility as well. This ensures that your fleet of wheelchairs will be functioning at full capacity. Give us a try and experience a superior level of service and satisfaction. To schedule an evaluation and receive a quote for your Wheelchair repairs or to find out more information about our services, please contact us and a representative will assist you. Fox Medical Equipment understands the importance of properly working autoclaves and sterilizers. When one goes down it can bring a practice to a grinding halt. 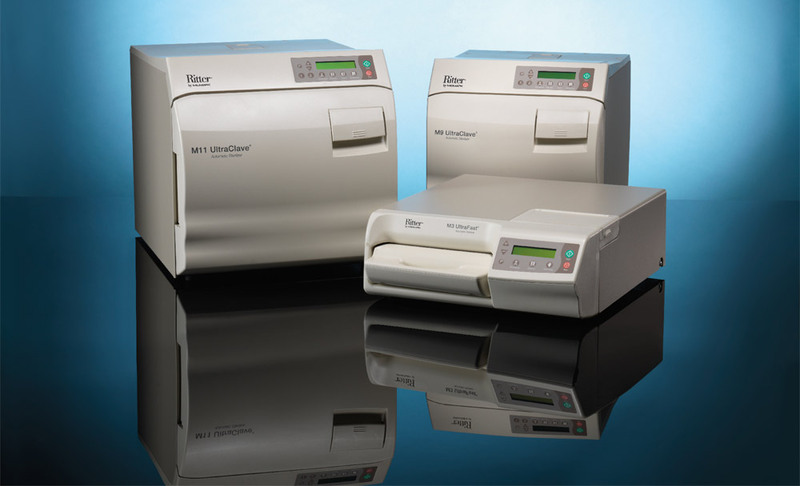 Fox Medical can service your autoclave or sterilizer and provide a loaner or rental if available. We can also provide a preventative maintenance program to ensure your autoclave or sterilizer continues to operate at peak form. To schedule an evaluation and receive a quote for your scale repair and calibration or to find out more information about our services, please contact us and a representative will assist you. Let Fox Medical repair your recliners for a fraction of the cost to replace them. We have the ability to handle your repairs on site or at our facility. We also have the ability to provide your facility with a loaner recliner while we make repairs to your recliners. Our current customers love this added service as it allows for their facility to continue functioning at full capacity. Why Do Other Dialysis and Infusion Centers Choose Fox Medical? Our goal at Fox Medical is to extend the life of your recliners. Repairs can be made at a fraction of the cost to replace them. Experience the level of service and commitment to excellence your facility deserves. To schedule an evaluation and receive a quote for your recliner repairs or to find out more information about our services, please contact us and a representative will assist you. 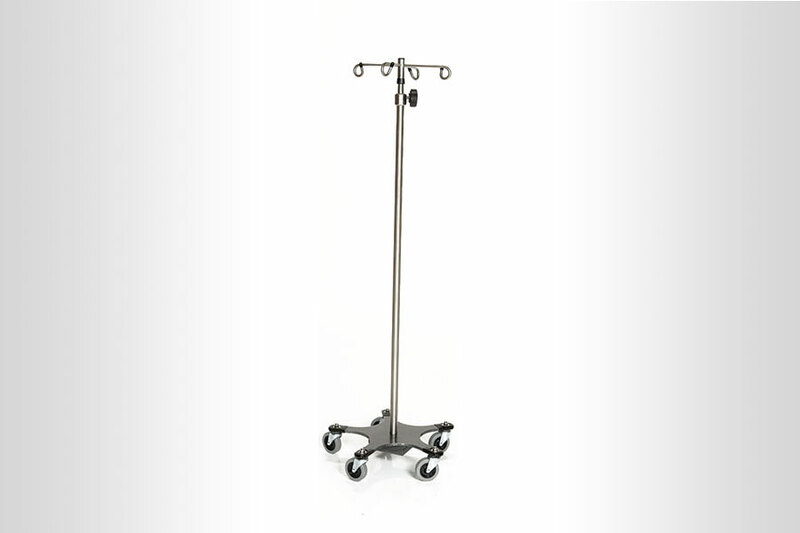 Fox Medical Equipment understands how vital the various types of medical carts are to your facility. Well maintained equipment reduces the risk from a liability standpoint, improves efficiency and promotes a positive perception of your healthcare facility. 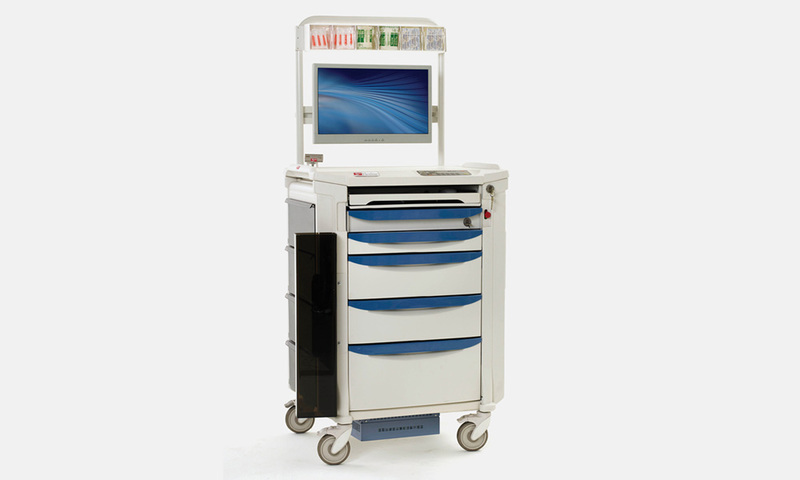 Medical carts are becoming more and more important in the healthcare industry. Mobility and flexibility are a key component to a successful facility. 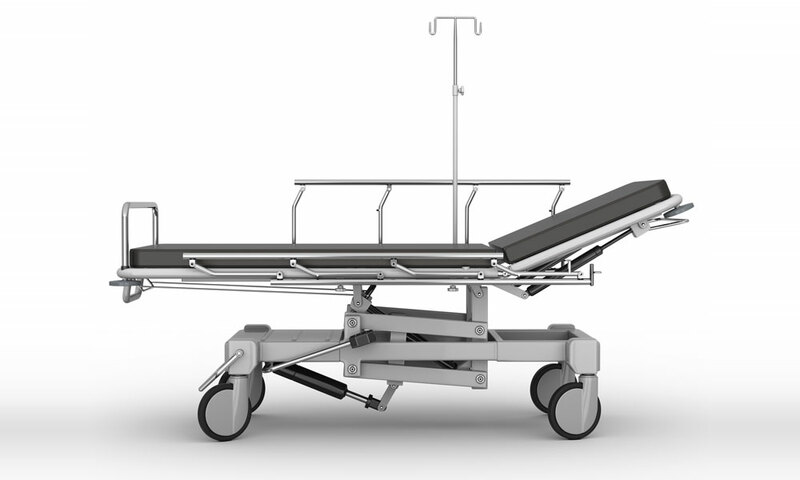 Having a medical cart not performing at a peak level can inhibit your facility’s ability to function at full capacity. Fox Medical has the ability to make all repairs needed for all types of medical carts from crash carts and medication carts to case carts and phlebotomy carts. We can also provide a preventative maintenance program for your facility to ensure your medical carts are performing properly. Give us a try and experience a superior level of service and satisfaction. Is Rust Becoming an Issue on Your Medical Carts? To schedule an evaluation and receive a quote for your medical cart repairs or to find out more information about our services, please contact us and a representative will assist you. Fox Medical Equipment understands how important properly working scales can be to a medical facility. In most facilities, every patient entering the building is weighed during an exam. In some cases, a precise measurement of weight is vital. 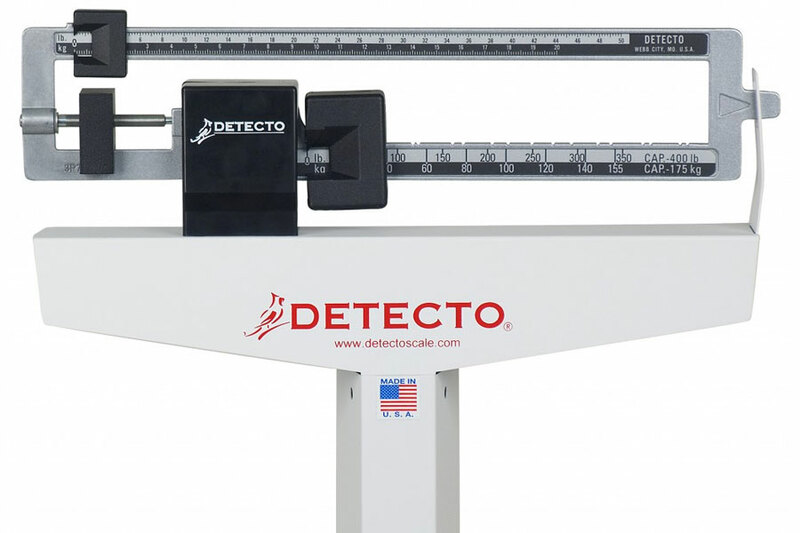 Fox Medical has the ability to service your scales for repairs as well as calibrate them to ensure an accurate weight is being recorded. Give us a try and experience a superior level of service and satisfaction. IV Poles are customarily subject to very high usage and it is common for them to suffer from damage and neglect. Why replace them when they can be repaired for a fraction of the cost? Whether you have a few IV Poles or a whole fleet of them, Fox Medical can help in repairing, cleaning and resurfacing your IV Poles. We also have the ability to offer a loaner or rental IV Pole if your facility would need one while we perform the necessary service. Fox Medical can provide a preventative maintenance program to ensure your IV Poles continue to operate at peak form. To schedule an evaluation and receive a quote for your IV Pole repair or to find out more information about our services, please contact us and a representative will assist you.